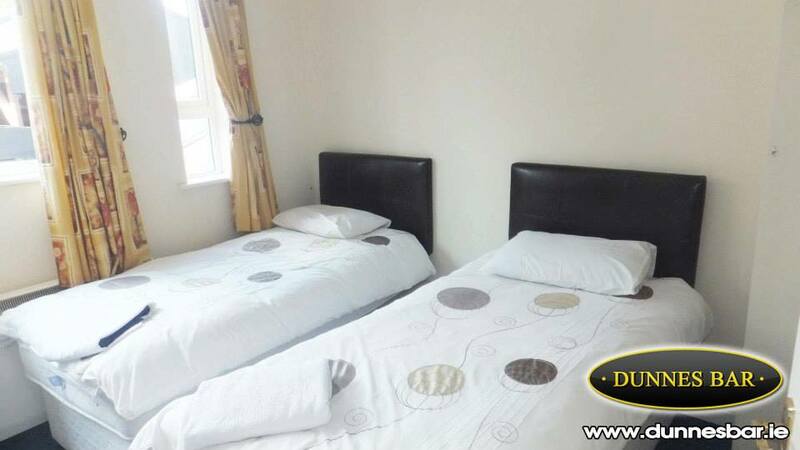 Carrick Apartments are fully furnished and are located in the heart of Carrick On Shannon on Main Street, just minutes walk from all the local amienities, pubs, nightclubs, shops and restaurants. They offer fantastic packages at great value that let you fully experience everyhting carrick on shannon has to offer! They can customise a great package deal that allows you to make use of what Carrick On Shannon has to offer. All of their apartments are homely, comfortable, tastefully furnished, and fully equipped with all modern conveniences such as bed linen, kitchen with cooking and dining facilities, refrigerator, spacious sleeping and living areas, and TV. Send Carrick Apartments a message using the form below and and let them organise everything you need to make it a brilliant weekend.